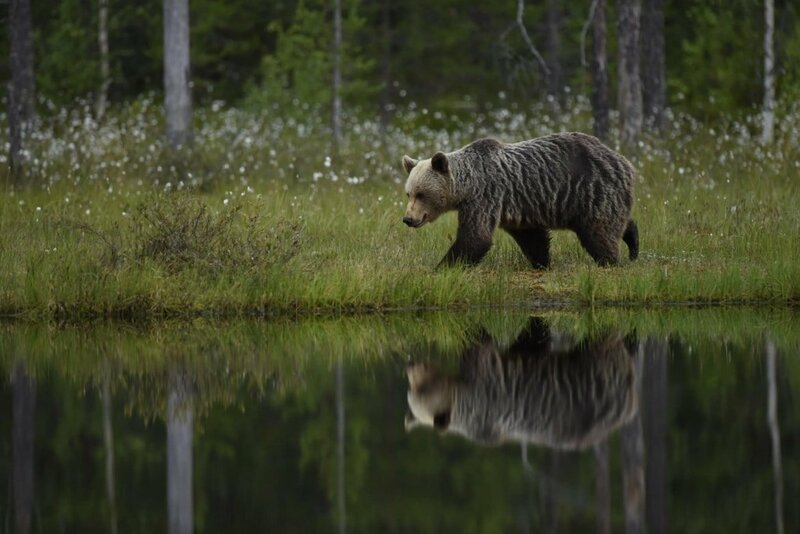 We arrange regular scheduled trips to photograph various species during the season of summer in a number of locations around the world. 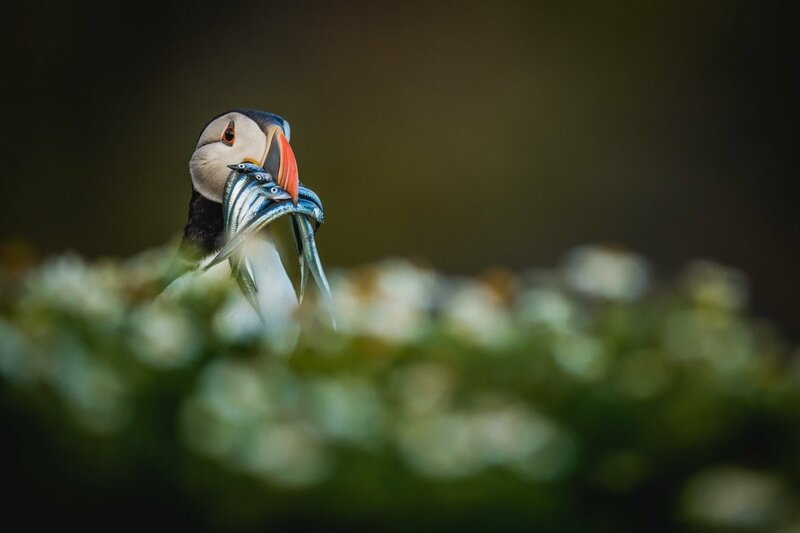 Join Robin Lowry, a member of the NaturesLens guiding team, in Fair Isle during June 2020 for 5 nights; take the opportunity to capture images of the comical atlantic puffin; the NaturesLens Atlantic Puffins of Shetland’s Fair-Isle photography holiday is offered on a full board, non-shared room basis, & costs £1099 per participant. 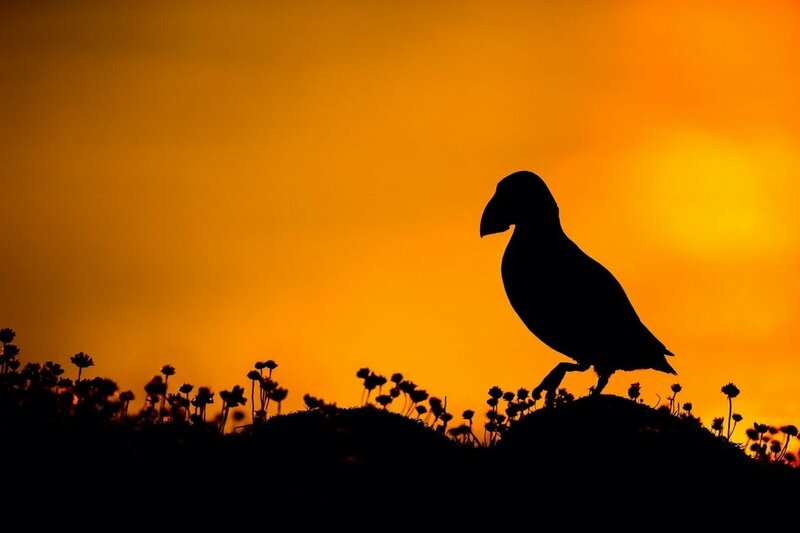 Join Pui Hang Miles, one of the co-founders of NaturesLens, in Skomer Island during June 2020 for 4 nights; take the opportunity to capture images of the comical atlantic puffin; the NaturesLens Atlantic Puffins of Skomer photography holiday is offered on a half board, shared room basis, & costs £699 per participant. 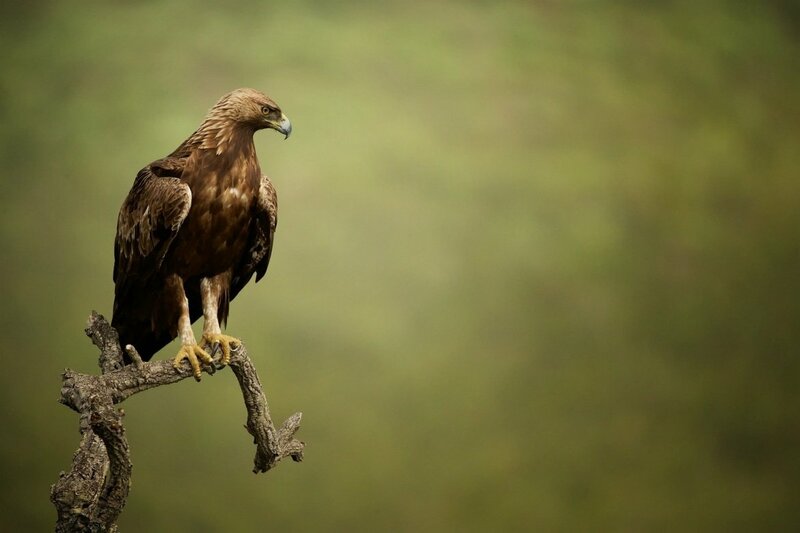 Join Alan Hewitt, a member of the NaturesLens guiding team, in Extremadura during June 2020 for 7 nights; take the opportunity to capture images of the golden & bonelli's eagles; the NaturesLens Eagles of Extremadura photography holiday is offered on a full board, shared room basis, & costs £2149 per participant. 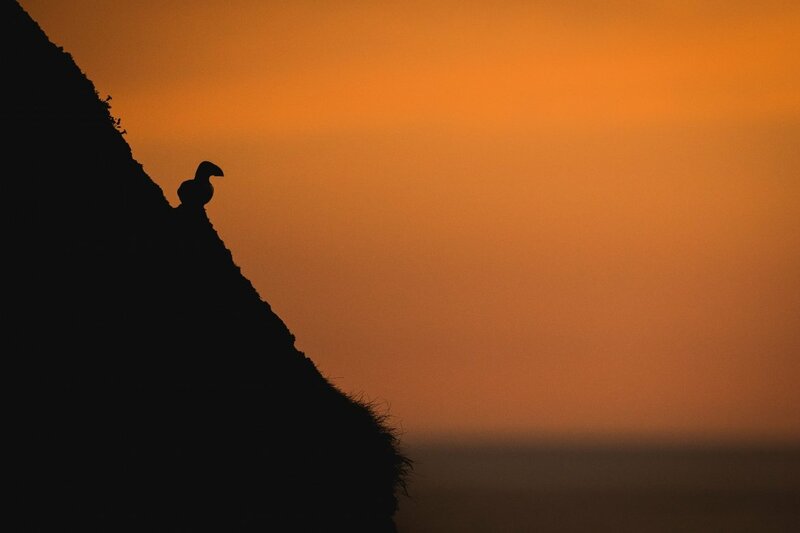 Join Victoria Hillman & Ian Roberts, members of the NaturesLens guiding team, in Skomer Island during July 2020 for 3 nights; take the opportunity to capture images of the comical atlantic puffin; the NaturesLens Welsh Puffins of Skomer Island photography holiday is offered on a half board, shared room basis, & costs £499 per participant. 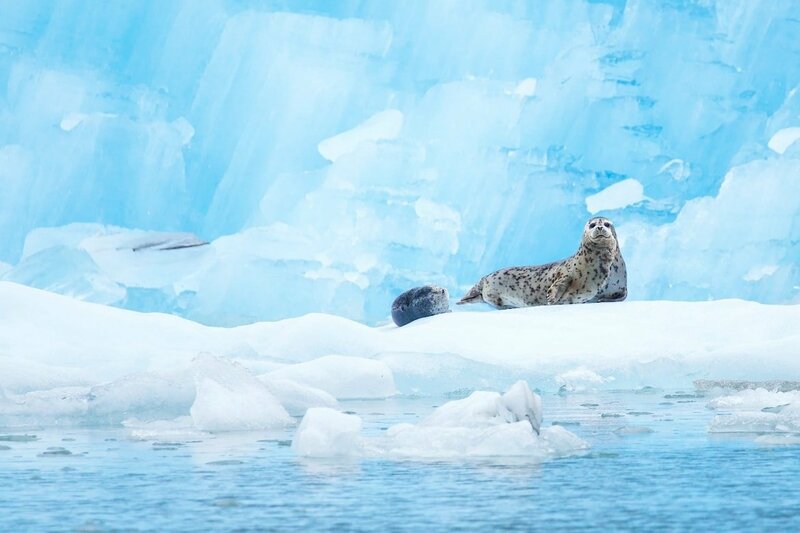 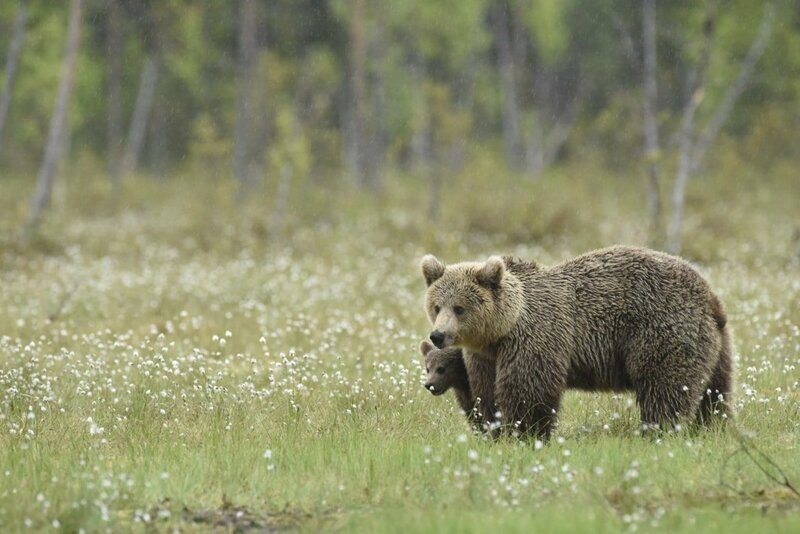 Join Johnny Södergård, a member of the NaturesLens guiding team, in Kuhmo during July 2020 for 6 nights; take the opportunity to capture images of the top level predator & their cubs; the NaturesLens Majestic Brown Bears & Cubs of Finland photography holiday is offered on a full board, shared room basis, & costs £1999 per participant. 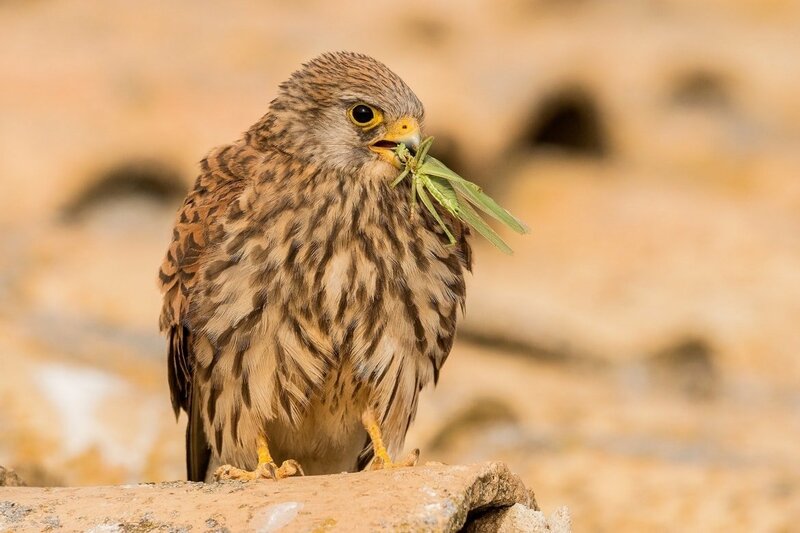 Join Dan Trim, a veteran of the NaturesLens guiding team, & winner of the BWPA competition in 2017, in Toledo during July 2020 for 7 nights; take the opportunity to capture images of the a truly immense selection of birds found on & around the estate of laguna del taray; the NaturesLens Spanish Birds of Toledo photography holiday is offered on a half board, non-shared room basis, & costs £2249 per participant. 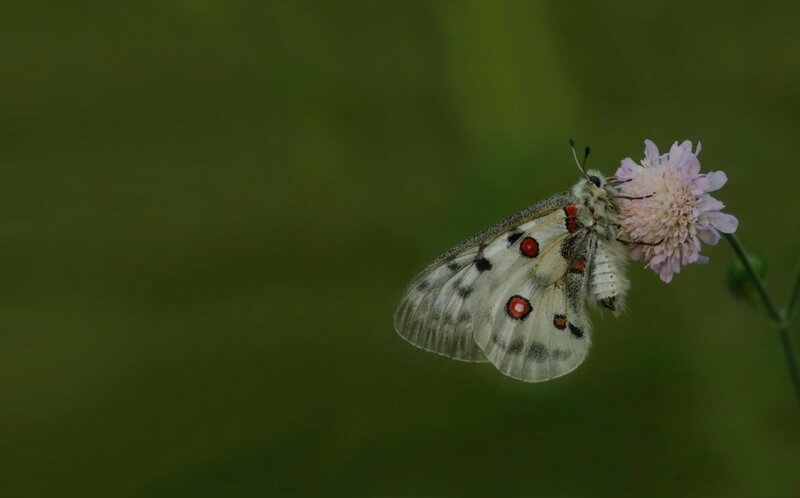 Whatever your query regarding our photography holiday, Summer Wildlife s, please fill out your details below & we will get back to you.